PRESS RELEASE: The Elephant! 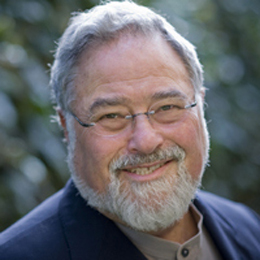 Returns: “The Father of Framing” Offers Bold New Strategies Ten years after writing the definitive and bestselling book on political debate and messaging, George Lakoff returns with new strategies about how to frame the key political issues being debated today: climate change, inequality, immigration, education, personhood, abortion, marriage, healthcare, and more. How to think about complex issues like climate and the increasing wealth gap.